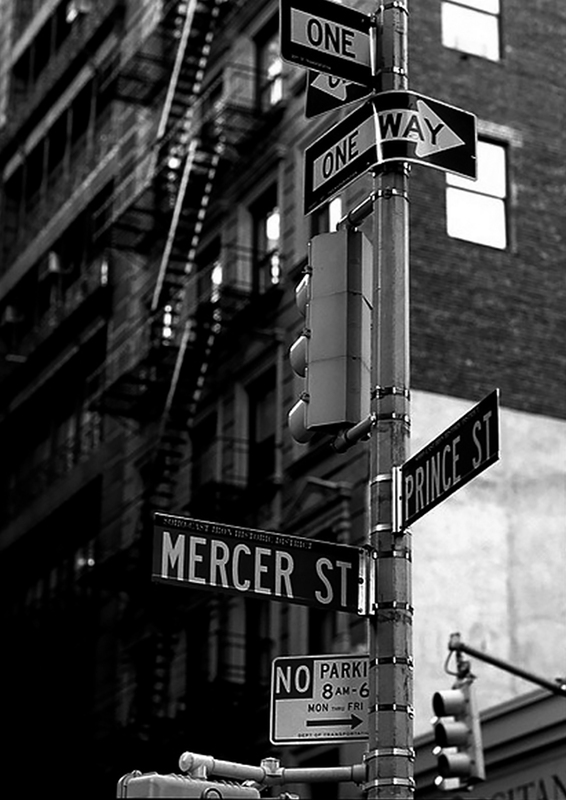 All of Mercer Amsterdam's products breathe an international metropolitan style, NYC chic meets Amsterdam street. Our products are heavily inspired by the two cities which we call our home. Besides us as a company, our customers are also internationally oriented, outgoing, with a cosmopolitan lifestyle. Mercer Amsterdam stands for independence. We try to be different from others by producing different silhouettes in different materials, we do not follow the rules or let anyone tell us what to do. Our production process is also independent, all of our products are handmade in family owned small-scale factories - we do not believe in mass production by big corporations. Lastly our customers are independent as well, they do not follow the rules, they want to be different and differentiate themselves from the masses. All of our products are a combination of streetwear meets luxury, NYC meets Amsterdam. The materials used are high-grade luxury leather skins, linings and rubber soles, while the silhouettes are inspired and influenced by streetwear. Our products can be worn with ripped jeans, tracksuits or an actual suit - casual, smart or smart casual but always high-end luxurious materials and high quality finishing. 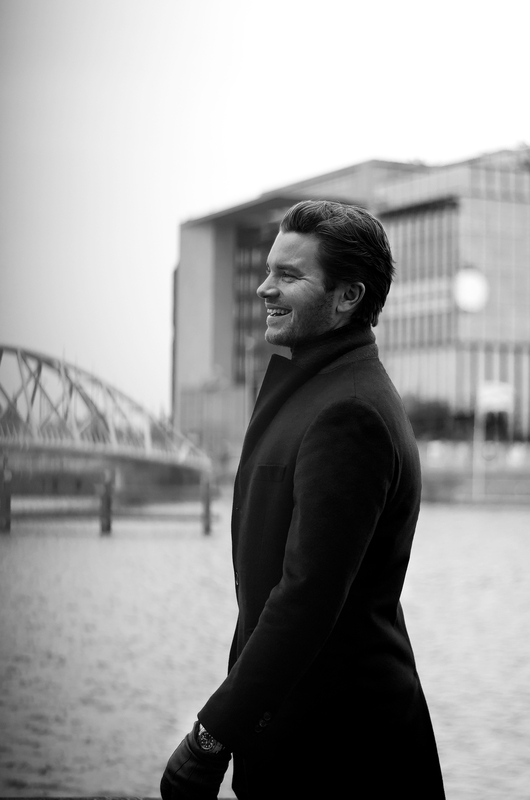 Mercer Amsterdam was founded by Pim Dresen. His sneaker addiction started at the age of 10, when he bought his first pair in Mercer Street in Soho, New York. After this the hoarding of sneakers continued gradually until he moved to Amsterdam, where his sneaker addiction really took off. After a while he started developing his own ideas about sneakers. He did not like anyone having the same sneakers as his plus he did not like the fit on some sneakers, so he started drawing his own sneaker whilst working in an investment bank at the same time. After having found one of the best production facilities in Portugal he designed and produced his first sneaker and posted it on his personal Instagram account. One blue Monday whilst still working at the bank, he got a call from his first customer who wanted to buy his sneakers for his shop. Pim kindly turned down the offer because he did not even have a name, a price or even a full collection of shoes. But the customer insisted on buying his shoe, and this is how it all started. He quit his job a couple of weeks later. After quitting his job, he developed a full collection and stepped on a train with a suitcase full of samples to find his first customers. Now five years later, Mercer sneakers are being sold in 10 countries in over 130 of the best shops and it keeps growing every day.